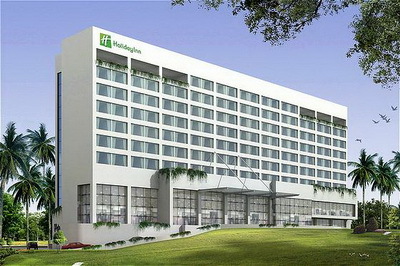 Holiday Inn Mumbai Airport is located just 1.2 km from Mumbai International Airport. 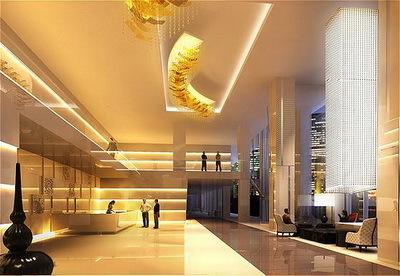 The hotel offers comfortable air-conditioned rooms, a well-equipped fitness center and a rooftop infinity pool. 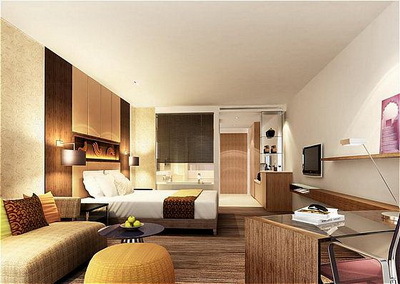 Holiday Inn Mumbai International Airport’s modern rooms feature warm wood accents and white linens. 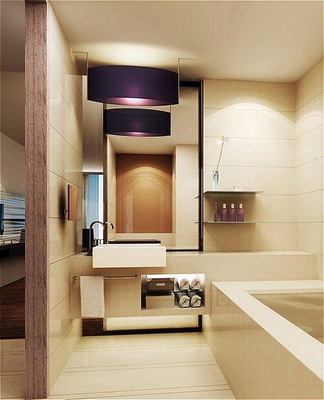 Each is equipped with a radio, minibar and en suite bathroom with shower. Room service is available throughout the day. Superior rooms are equipped with a glass-topped desk, where you can check email with wireless Internet. Connect your laptop to the 32-inch flat-screen TV via a media hub. You can play your favorite songs on your iPod from the docking station. 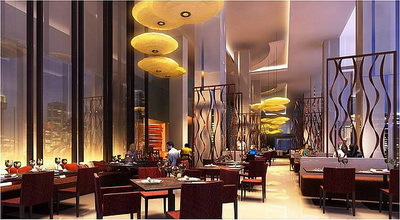 Saptami restaurant offers regional and international cuisine. Guests can enjoy evening cocktails at the “72” lobby bar. 24-hour room service is also available. Saptami restaurant. Location: Lobby. Serves: Breakfast, Lunch, Dinner. 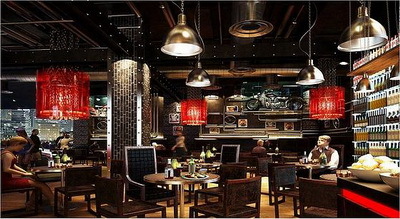 Featuring 7 interactive cuisine preparation areas. You can see flights jet off from the runway and look over the Hiranandani Garden district’s skyscraper skyline from Holiday Inn Mumbai International Airport’s rooftop swimming pool. 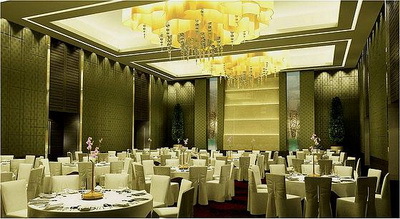 The hotel’s ballroom can hold up to 500 people for your reception or conference.